Congrats its the New Year! 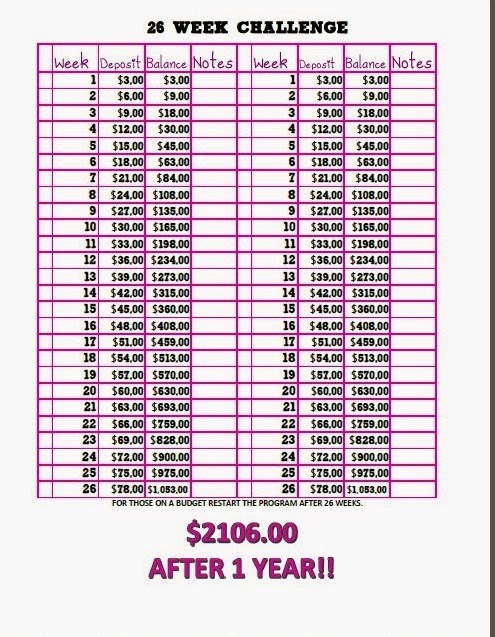 I don't know about any of you but I have a lot of things that are going to be happening this year and I want to make sure that I am on the right track to maximizing every pay check that comes in to make it a successful year. I currently use the envelope system to budget my money, if you aren't familiar check it out from an earlier post Thrifty Thursday #2. I currently have some simple envelopes in my wallet that I have been using for about a year. They are not fancy and I feel like sometimes I need something else to help me stay on track. I was strolling around the Pinterest world to see if I could find a template that I liked but nothing really stuck my fancy. Leaving it for a few days it finally hit me, MAKE YOUR OWN TEMPLATE! That is exactly what I did using my Silhouette Cameo. This project can be created two ways, one using card stock as I did or using fabric. I used card stock because I didn't have any fabric that I liked. If you use fabric you will want to make sure you prepare it accordingly and from the research that I have done you should be able to use the Silhouette Sketch Pens to write on the fabric. Start by downloading the cut files. I usually sketch and then cut when I send a project to my Silhouette. Once you have cut all of the pieces, four envelopes and an outside cover break out the ruler and pencil. I am a bit of a perfectionist so I created a line six inches from the bottom. This line will be used as a guide to where you will fold up to, to create the pocket. The next step will be to sew the sides of each envelope. You can either use a sewing machine or do it by hand. No glue for this project because I didn't want to run the risk of having my bills stick. With the size of the templates you will only want to have a selvage of about 1/8th of an inch. Any further in you won't be able to slip your bills in smoothly. Okay you are almost finished. Take the ribbon you selected and cut it so that it fits nicely around all four envelopes, sew or glue it to the inside of the cover. A little washi tape is acting as my "pin"
If you are using paper and gluing the ribbon let it sit for a few minutes. Take your back envelope (mine is the Entertainment envelope) and glue it to the ribbon. The middle two envelopes will only be glued to the ribbon on the bottom edge. You want them to move freely from each other. With the remaining ribbon glue this to the top envelope. Once the glue is dry you will want to fold the bottom cover over all the envelopes and glue or sew your Velcro to create your closure. 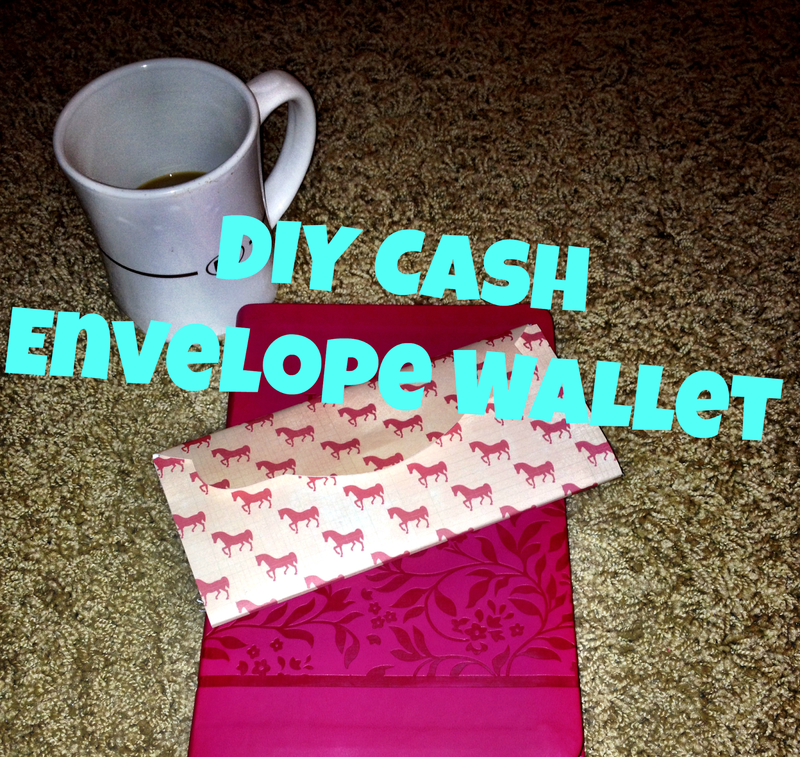 There you have it a new cash envelope system that is cute! I also like this new system because I don't have any of my credit cards available when I use this. I keep it separate from my wallet so when I reach in my purse for cash I won't have that temptation.